Even though people are busy staying apart in their own respective life, the last three months of the year turns the whole year around. These three months has such magic of never-ending Festivals to bring everyone together. 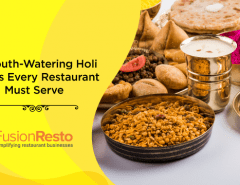 With Durga Puja and Dussehra advancing the festive season this quarter, people are ready to dress up in new clothes joining friends and family for Pandal hopping and most importantly feasting in restaurants. However, the long queue, and crowded rooms with unserviceable deliveries becomes very exhausting and disappointing for the customers. As a restaurant owner, this can be a dreaded time of the year if you’re not prepared for it. It can turn to be a nightmare for some. Sounds horrifying right? As far as the marketing strategies go it is more plausible to connect to all via Social Media Sites these days. Every restaurant hub provides variable offers to attract customer and as it is hard to reach every individual the best way to promote is in the social network. But before that, you would need to design the Festival offer menu list to attract customers. A well-designed menu with explained ingredients helps to attract more than expected. After the promotions are done the core part of the restaurant starts from its employees. Align your employees in shifts so that they don’t get exhausted at the same time. Keep a track through the POS system if any of your employees are doing overtime, If they are or have to they provide incentives for the extra hours. Setting stalls in near the pandals is the best thing about Festivals as it is one opportunity for the customers to enjoy appetizers. Manage billing through tabs of the POS systems, which becomes enjoyable for the customers as well as the Stalls to run the smooth process. Rush outside, rush inside is never good for a restaurant, the best way to make the rush lower is to keep a rhythm in the kitchen, no it’s not dancing but the Kitchen Display System. The Table waiters do wait for their tables outside and chefs make their delicious magic happen. Thus the whole team does not rush into one rhythm. Easy isn’t it? It is a huge bummer when one cannot feel the same quality or taste of the item ordered which then leads to a bad review. To keep the same quality taste of your amazing food all you need to do is Recipe Management which will help you to know the ingredients and will help in the crisis. Also adds up to your pocket and helps to manage stock. As far as cooking goes, a clean kitchen should be the first priority. Exploding complaints from customers are highly possible around this time. Even though there have been food safety drives, it is still important to keep a neat kitchen and warehouse. After all, even heavenly bodies are attracted to neat and clean places. Even though most of the crowd enjoy dining in restaurants, some people are happy to eat comfortably at home. Although there has been a high rise of home deliveries with third party integrations. Third party integrations are very helpful around this times as employees are needed in the restaurants. 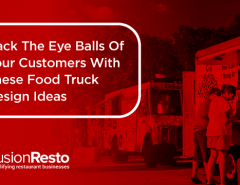 Customers are the happiest if their favorite restaurants can reach to them. 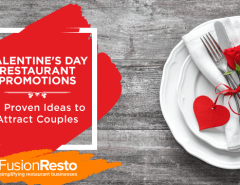 Marketing and promoting are the first step to reach a customer, providing seasonal offers are brings them to doorstep but LTO’s creates the rush. Limited Time Offers or Happy Hours is the one which all the customers look for. 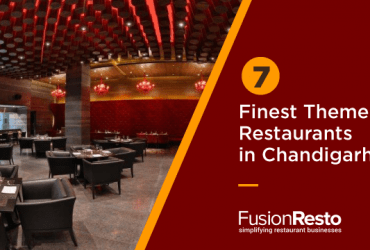 Put some best quality appetizers and beverages of a restaurant in that menu which becomes hard to resist at the reasonable rate so that they can turn to the basic menu. Now isn’t that nice! Festive season means rush and rush means congestion. 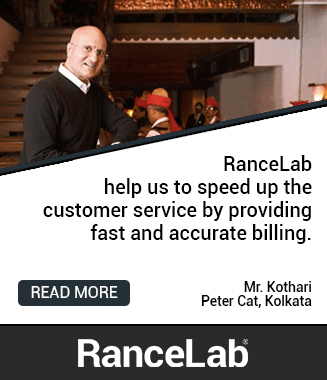 It is very tough to manage reservations, billing, taking table turns and above all faster check out. There is never a simple solution to this! Actually, there is, managing through a POS which give you all this four at the same time that will help you the best. After the rush is over when the crowd has settled down, starts the main hard work for the restaurant owner, calculating sales, stocks, purchase and more. 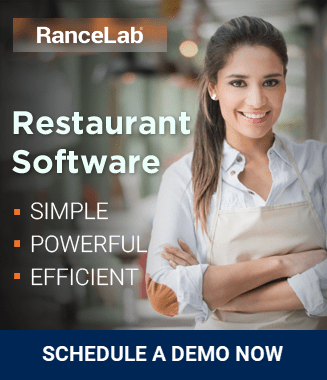 Not anymore, to end such hassle work all need is a simplifying restaurant management software that gives you detailed reports such as Sale Reports, where you can easily manage and modify according to the category needed. So buckle up on your seat and relax as you can now run a smooth process with this 10 Astra’s. 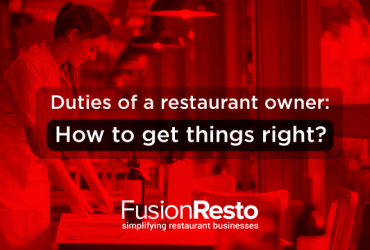 Previous Article Duties of a restaurant owner: How to get things right?